!! OMG, gossip: Aaron Carter reveals recent weight gain and much healthier looking self post-rehab !! 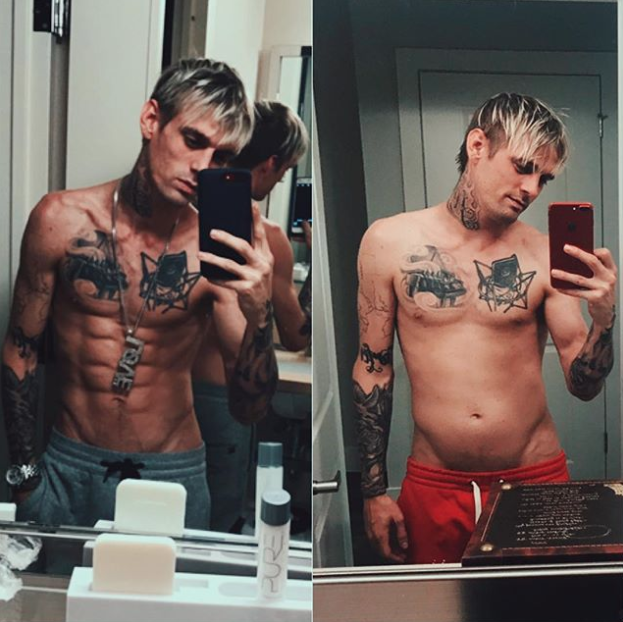 1 Comment on "OMG, gossip: Aaron Carter reveals recent weight gain and much healthier looking self post-rehab"